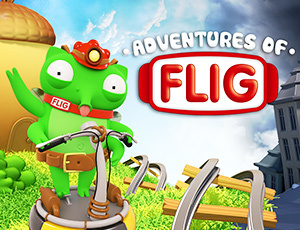 “Adventures of Flig” is a fascinating story with an interesting plot which combines three games in one - a runner, air hockey, and labyrinth. Explore beautiful and mysterious worlds and fight the unique enemies to help save Flig's beloved from the clutches of the vile Spider! And don't forget the tiny spider Spidey! Guide him through the dangerous mazes and he'll play a significant role in the adventure!